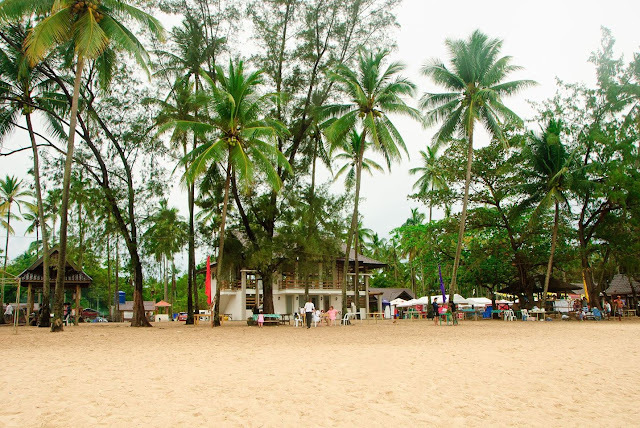 If you are tired of the hustle and bustle of city life and want to go for an adventure in a secluded beach with laid back setting, then Dahican Beach Mati is the best place for you. Dive into the blue waters and walk in a pristine white sandy shoreline while sampling a great array of seafood. These are what Mati can offer to you! 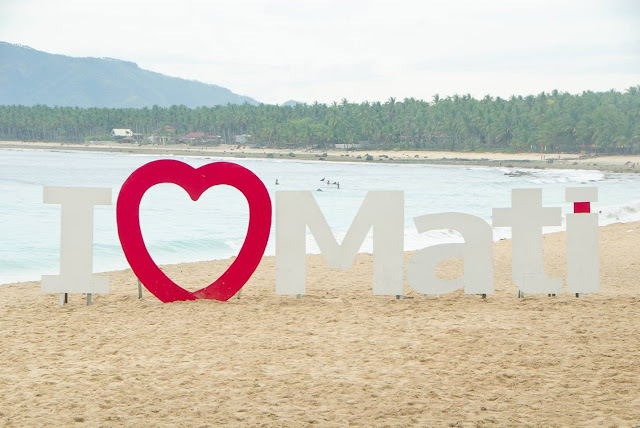 Mati City is located in the island of Mindanao and the capital of the province of Davao Oriental. The nearest airport is in Davao City. If you are from Manila or Cebu, then just book a flight to Davao City. Take note that Mati is a 4 hour land drive from Davao City, so getting there is quite a journey. 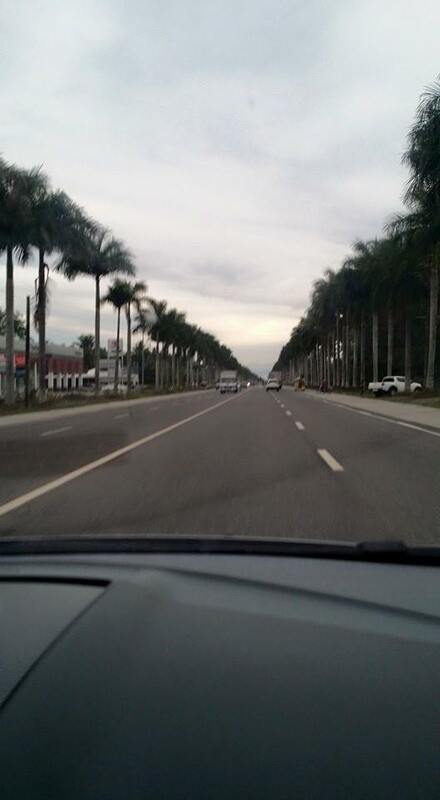 If you have friends from Davao City, you can ask them to take you to Mati. Or if you have more money to spare and want a more comfortable ride to get there, then you can check Rent a Car services in Davao City. Another option and I think is a much cheaper one is by riding a bus to Mati. You can go to Davao City’s Ecoland Bus Terminal, then buy a ticket to Mati City. Bus tickets as of this writing are P259 (aircon) and P216 (non-aircon). Then after you arrive in Mati, you can hire a tricycle or a single motorcycle (Habal Habal) to take you to Dahican. You can also take a passenger van to Mati. Just go to Gaisano Mall or Victoria Plaza in Davao City. There are L300 vans outside that can take you to Mati. Van fare as of press time is around P220 – P250. Dahican beach is a stretch of white sand beach in Mati. The waters are crystal clear. 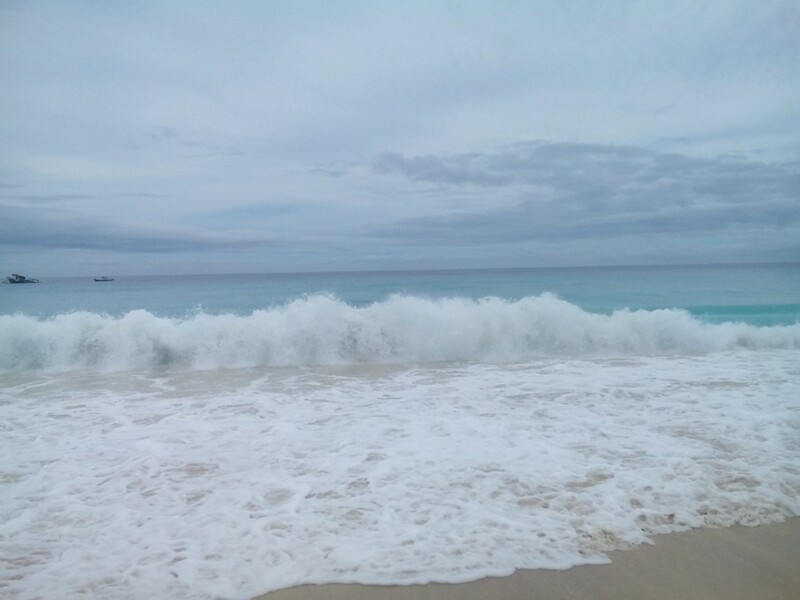 Dahican beach is known for its gigantic waves. 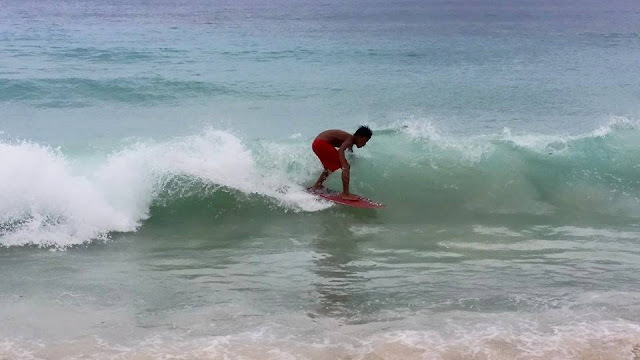 So there are many surfing enthusiasts who go to Mati for its waves. 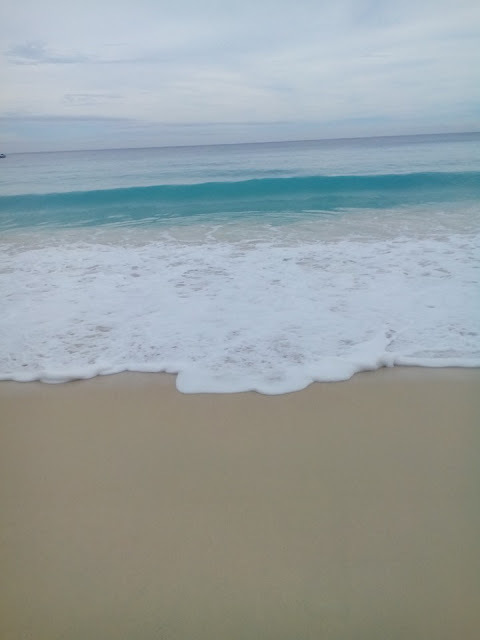 When I went to Mati, the waves are pretty much huge. Maybe because it is a gloomy day as it rained that early morning or these are just ordinary waves in Dahican. If you want to try skim boarding or wake boarding there are many locals there who can teach you for a fee. You can also rent a board in some hotels and stores in the area. If you have small children with you, make sure to look after them while in the water because the waves, especially the big ones can be pretty cruel for kids. 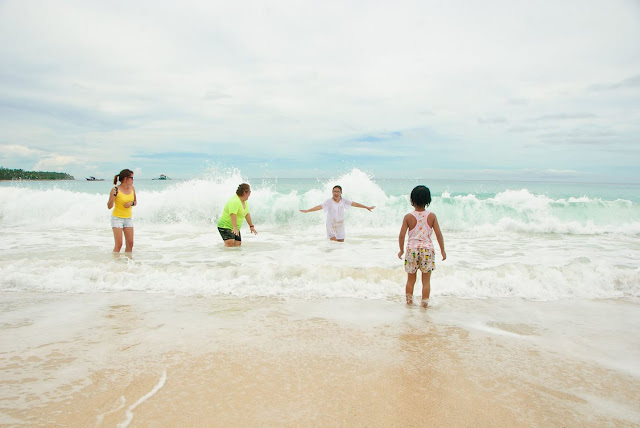 But overall, Dahican Beach is a great beach getaway for the entire family. If you want to stay overnight or for a few days, there are hotels and resorts in the area which can accommodate you. As for us, we are from Davao City so we just decided to drive home in the afternoon since my friend has a plane to catch the next day. There are some restaurants in Mati which serves delicious dishes. You can also buy fresh fish and other seafood directly from fisherman or in the market, which is in the heart of the city. There is a restaurant named Seaside Restaurant where you can buy a mouthwatering crispy empanada and lumpia. Before going home, we ordered empanada and lumpia to munch on our drive back to Davao City. You can also buy their uncooked empanada and lumpia for pasalubong. So what are you waiting for? Go to Dahican Beach in Mati and experience a piece of heaven on earth! No arguments that Seaside Restaurant serves the best lumpia not only in Mati, Davao Oriental but among all the restaurants I have been to in my entire 25 years as salesmen covering the whole of Mindanao. I can devour three orders of their lumpia.